About Us – Ningbo GSK Automobile Parts Co. Ltd.
Ningbo GSK enjoys affiliation with more than 50 reliable and reputable manufacturers, who are certified quality controlled manufacturers. Furthermore we are strict with the supervision of the products and are willing to meet the requirements from our customers. We believe good quality with competitive prices will lead to mutual success in business. Begin your business with us right now! As we guarantee complete satisfaction for sincere service, secure source and a spirited supplier for your success. We owe our success and recognition to our diligent team of experts. 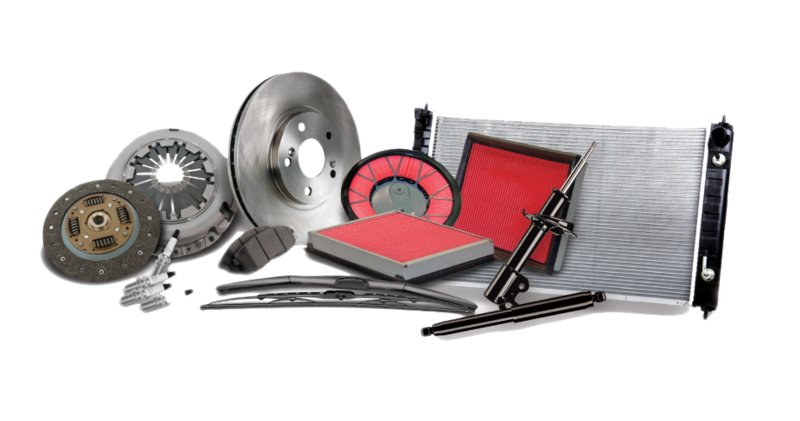 They have a firm commitment towards providing a flawless range of car parts and accessories and meeting client’s specifications in a precise manner. These professionals are hired only after thoroughly checking their domain expertise. Our team encompasses the following: Engineers, Designers, Technicians, Quality controllers, Warehouse & packaging experts, Logistics personnel, Sales & marketing executives. All these experts work as a combined force to ensure a streamlined production process. The sales and marketing executive have maintained a wide distribution network. Further, with the assistance of our logistics personnel, we efficiently deliver our products at our clients’ specified address in a timely manner. Besides, we are also involved in conducting regular training sessions to keep our workforce abreast with the latest manufacturing techniques and upcoming market demands. We are also keen in exploring new markets and building relationship with new customers. To be the market leader in the region with global interests. Renowned for its high quality in providing products and services, in a cost-effective and friendly manner that exceeds customer expectation, through the efforts of everyone. Being a quality conscious organization, we undertake quality measures at all levels of the production process. The team of quality controllers performs inspection checks right from the stage of procurement of basic material till the final dispatch of the products.